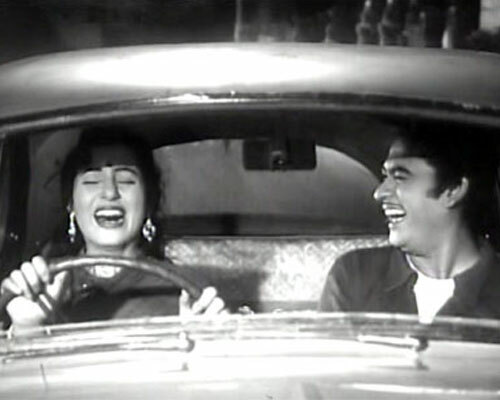 Kishore Kumar apparently made ‘Chalti Ka Naam Gaadi’ hoping it would flop. He wanted to show losses in his income and avoid paying a huge income tax to the authorities. So he made two films ‘Lookochuri’ in Bengali and ‘Chalti Ka Naam Gaadi’ in Hindi…. and waited eagerly for them to collapse! But the talent of the star cast, great music and fate conspired to make them both raging successes!